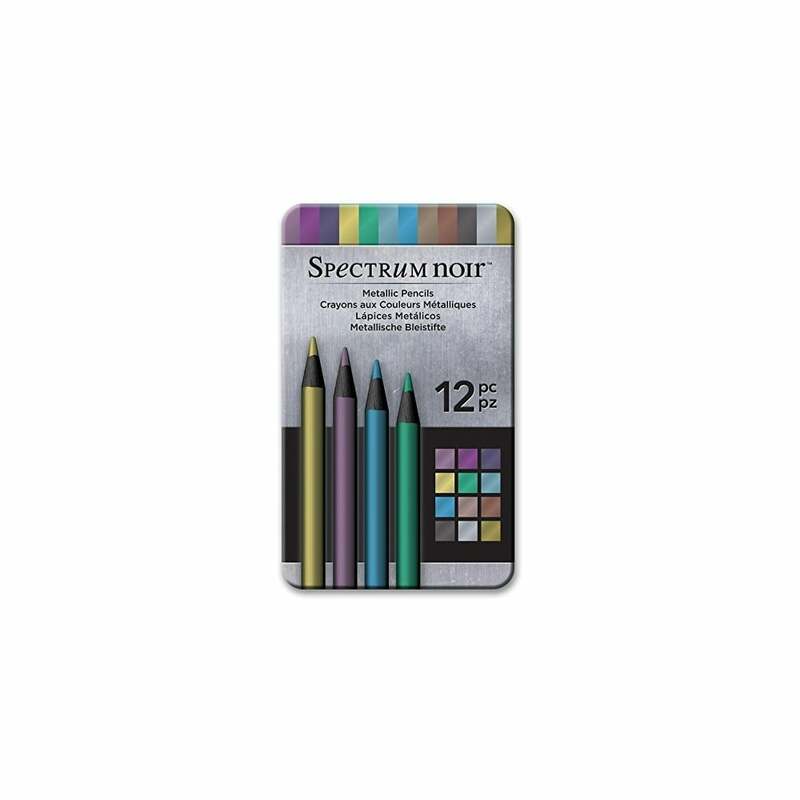 The metallic pencils have bright, highly reflective mica pigments designed to stand out. They work best on a dark background and offer a subtle shimmer and dimension to sketches and drawings. They can also be used with other media to add definition and highlights to certain areas of work. Wonderful for colouring and crafting add some glamour to your work. These pens are different and add an extra dimension to colouring.